STOW, OH – Aug. 30, 2013 – Rounds 11 and 12 of the Lucas Oil Off Road Racing Series (LOORRS) competition Aug. 23-25 at the Wild West Motorsports Park in Reno, Nev., ended with plenty of podium finishes on Mickey Thompson tires. 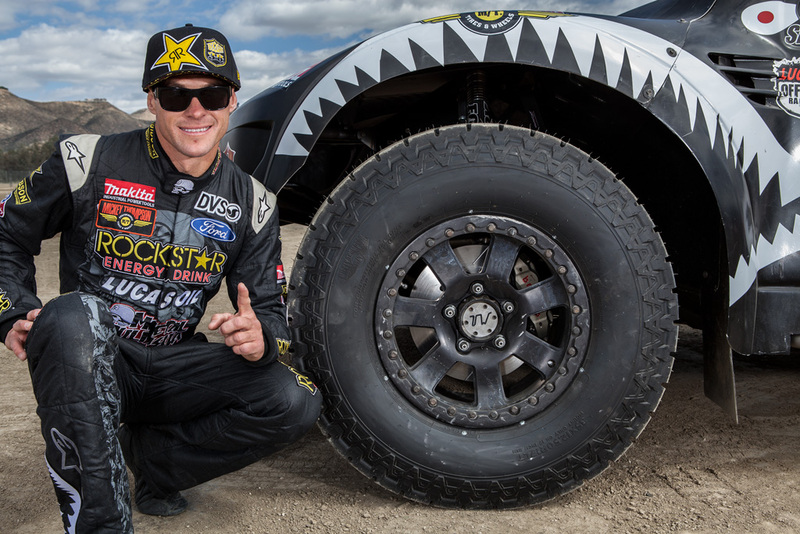 Mickey Thompson-sponsored Brian Deegan (Deegan Motorsports) earned a first place finish in the Pro 2 Unlimited class, and a second place finish in the Pro Lite class in round 11, and a second place finish in both Pro 2 and Pro Lite in round 12. Dave Mason Jr., who competes in the Pro Buggy Unlimited class, earned a third place finish in round 11. The next round of LOORRS competition is scheduled September 20-21 in Las Vegas, Nev. For more information about the LOORRS series, visithttp://www.lucasoiloffroad.com.